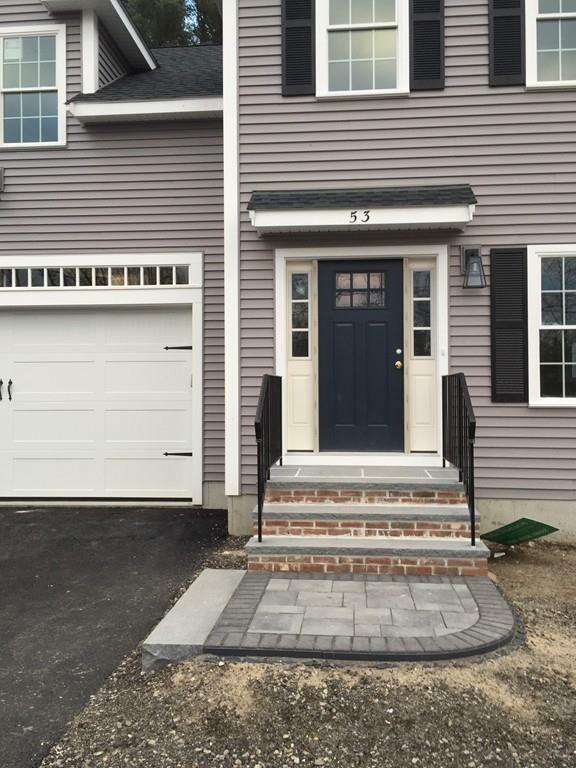 NEW CONSTRUCTION townhouse offering all the finest finishes required on your list. 4 bedrooms! 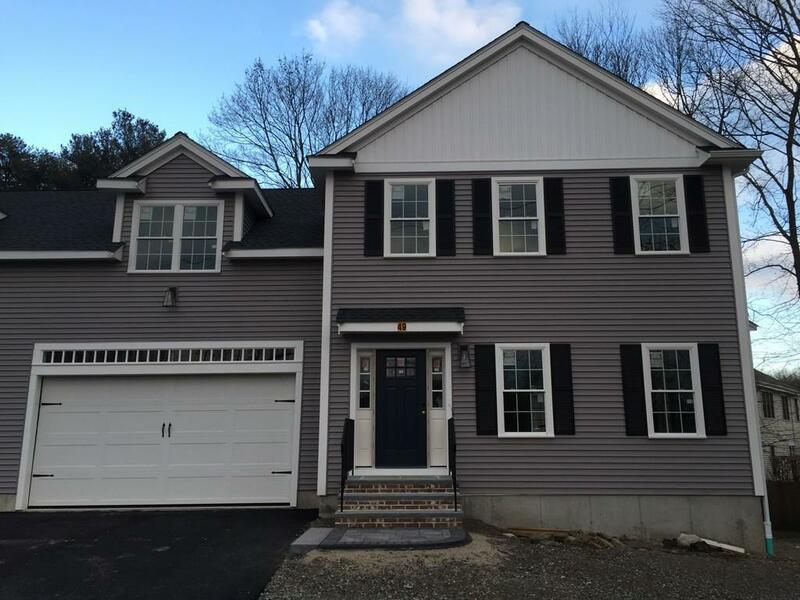 TWO car garage, dark hardwood floors throughout & 2 full/1 half bath w/tile. Spacious kitchen w/granite, SS appliances & master bath w/walk-in tile shower. 9-ft ceilings. 2-zone heat & AC systems, gas fireplace, large maintenance free deck, plenty of storage w/large closets, upstairs laundry & huge yard. 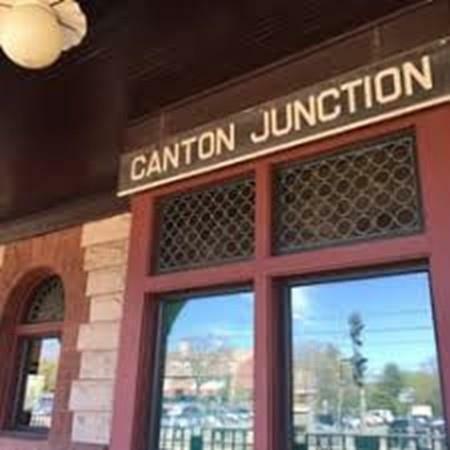 Commuter's DREAM location 2-minute walk to Canton Junction commuter rail station-only a 19-min train ride to Back Bay! Close to Canton Center & Westwood Station & easy access to routes 95/93/128. Library, shops & restaurants of Canton center area 1-mile walk away. 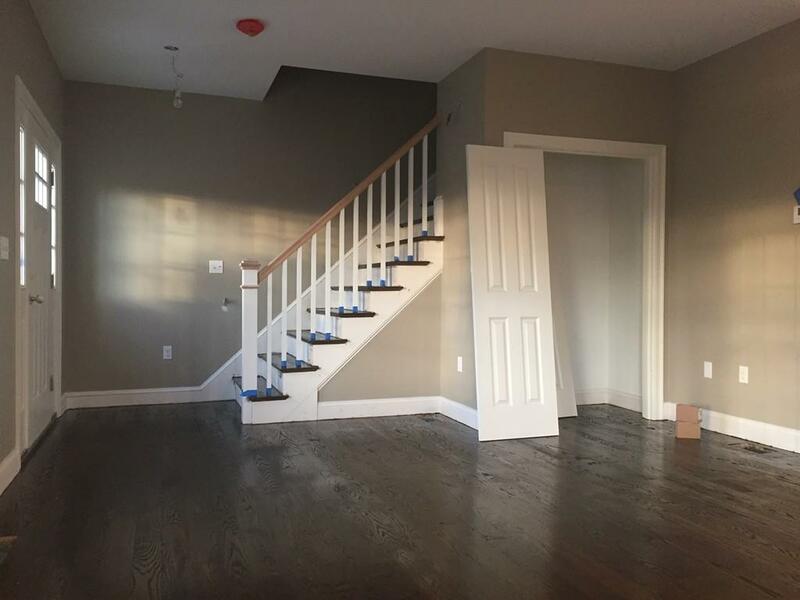 Additional 700 sqft of partially above grade basement w/full windows that can also be easily finished as rough plumbing already included. Easy walk to high school recreational fields. All the benefits of brand new construction single fam with condo convenience w/low fees. Still time to pick out finishes and be in by late spring. Listing courtesy of Lynda Le of Thread Real Estate, Llc. Disclosures Seller Provided Listing info. Broker Makes No Warranties Or Guarantees To Accuracy. Buyer And Buyerã¢Â‚¬Â„¢S Agent Must Verify All information And Perform Their Own Due Diligence. Interior Pictures Are From Adjacent Completed Unit. Listing provided courtesy of Lynda Le of Thread Real Estate, Llc.